Item # 308358 Stash Points: 9,995 (?) This is the number of points you get in The Zumiez Stash for purchasing this item. Stash points are redeemable for exclusive rewards only available to Zumiez Stash members. To redeem your points check out the rewards catalog on thestash.zumiez.com. 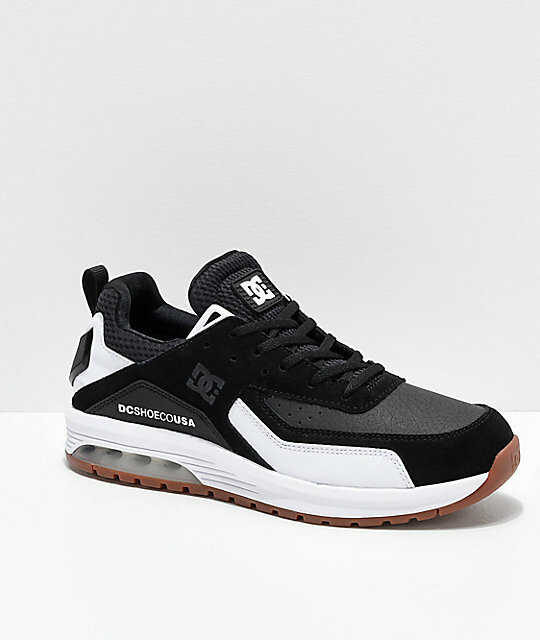 Maximize your daily comfort in style with the DC Vandium SE Black & White Shoes. 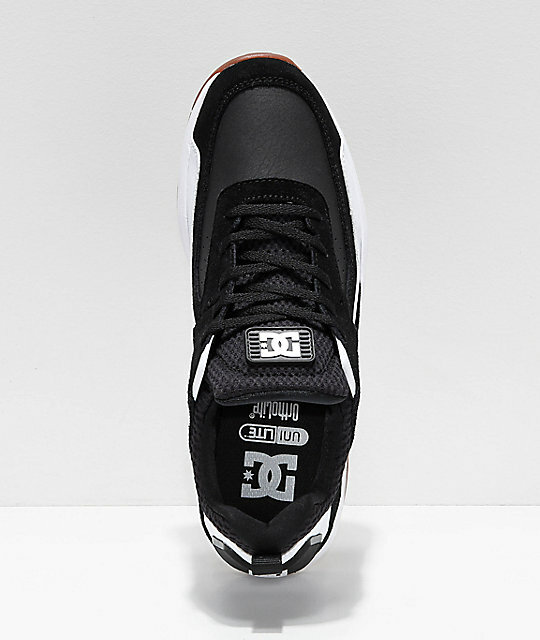 Double stitching throughout provides ample durability and classic DC logo detailing throughout maintains an iconic look. 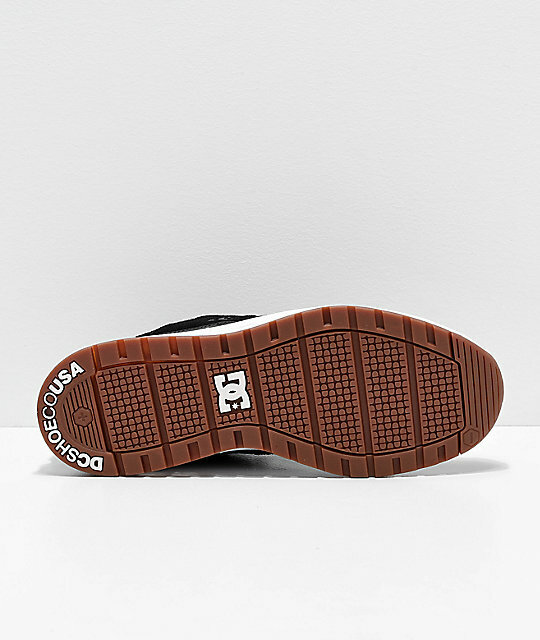 A padded tongue and collar work together with an Ortholite footbed to maximize comfort, while the runner-inspired cupsole construction offers impact support for all-kinds of athletic activity. 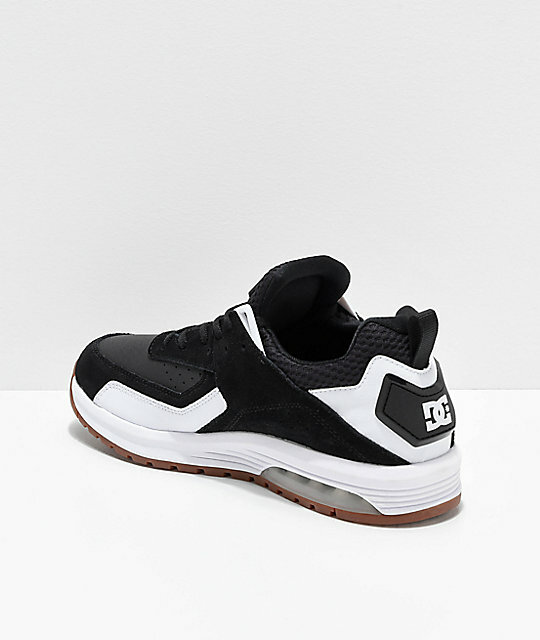 Vandium SE Black and White Shoes from DC.